[Weekend Discussion] What Was Your First Android Phone? Why Did You Buy It? Android is obviously a common thread for all of us, and our first Android phone was what strung us along to this point, reading (and in my case, later writing for) Android Police and talking about obscure phones and Lollipop and Google Play Services and tons of other things that many people have no freaking clue even really exist. But that's what makes a community great, right? Everybody mostly understands that this deeply nerdy level of discourse is what we're here for, and it's why we can bring you things like APK teardowns and new Android feature posts with a sense of pride: because we get it. It's fun. So, what got you here? Was it the G1 (aka HTC Dream), the very first Android device? 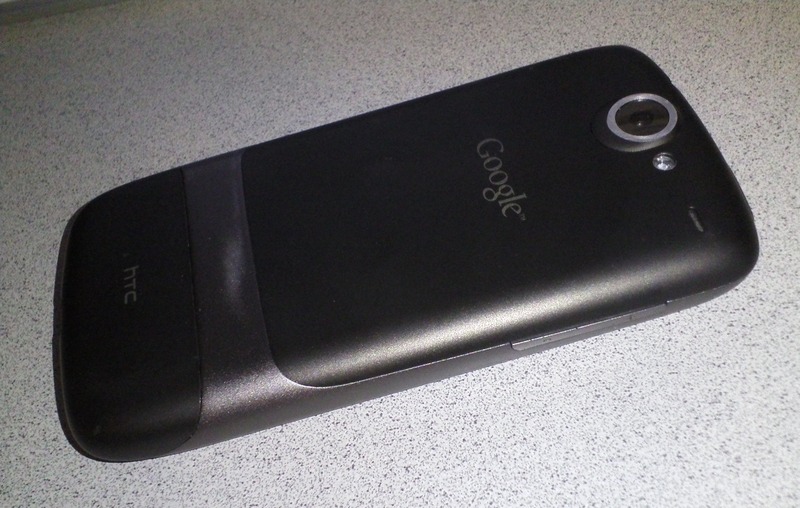 Or the Moto DROID, America's first truly popular Android handset? Or are you a lifelong Nexus Warrior, having lived through a Nexus with both a removable battery and a microSD slot? The reason, by the way, for that utterly potato-quality photo of a Nexus One at the top of the page is that it's probably the best picture I have of my first Android phone... which I later sold on Swappa for like $90 or something.